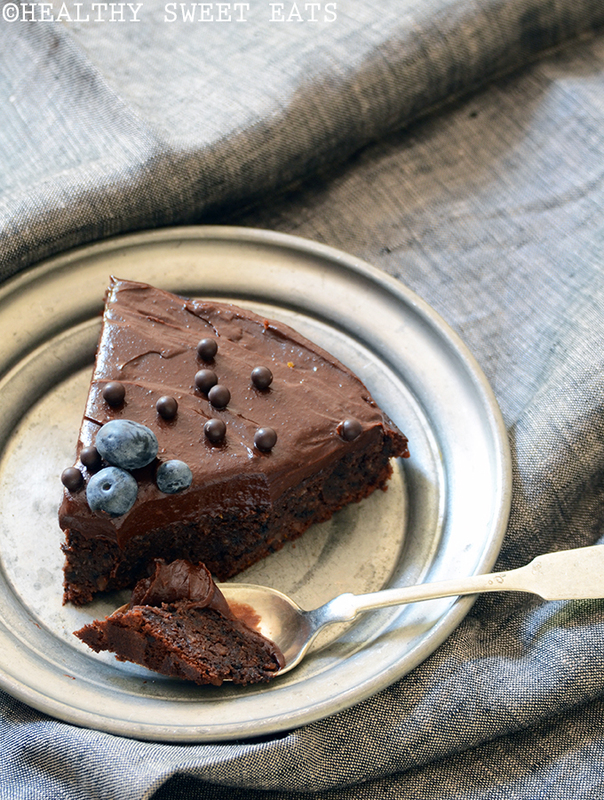 This Fudgy Blueberry-Orange Chocolate Cake with Dark Chocolate Avocado Ganache will satisfy your darkest chocolate dreams. You know what I love? Dark chocolate. But you know what I love even more than dark chocolate? 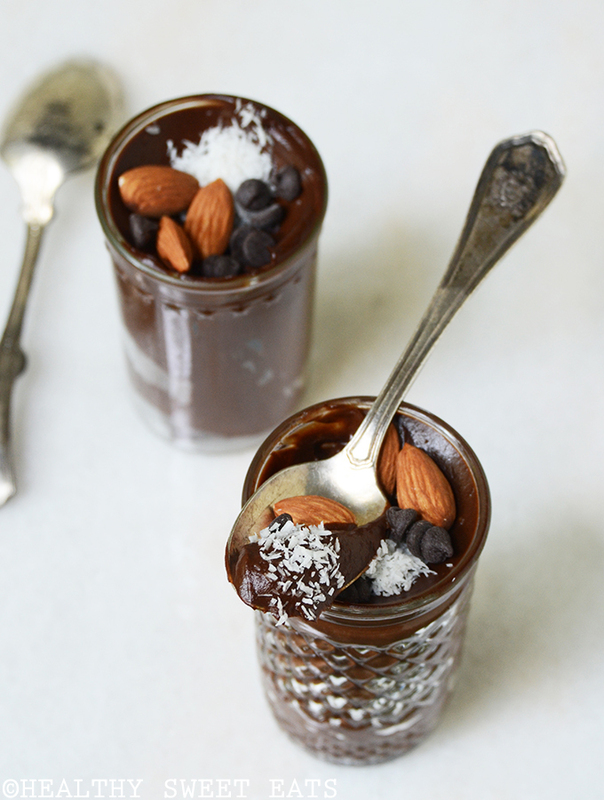 Dark chocolate paired with some kind of fruit or berries….